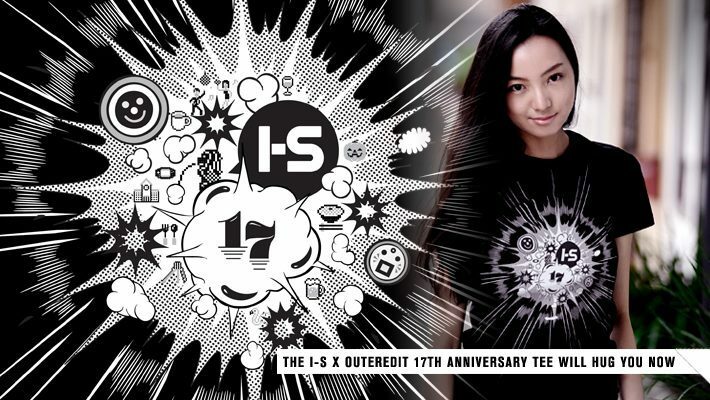 In celebration of I-S 17th anniversary, I am collaborating with the new online t-shirt retailer OuterEdit to release a special limited edition tee. 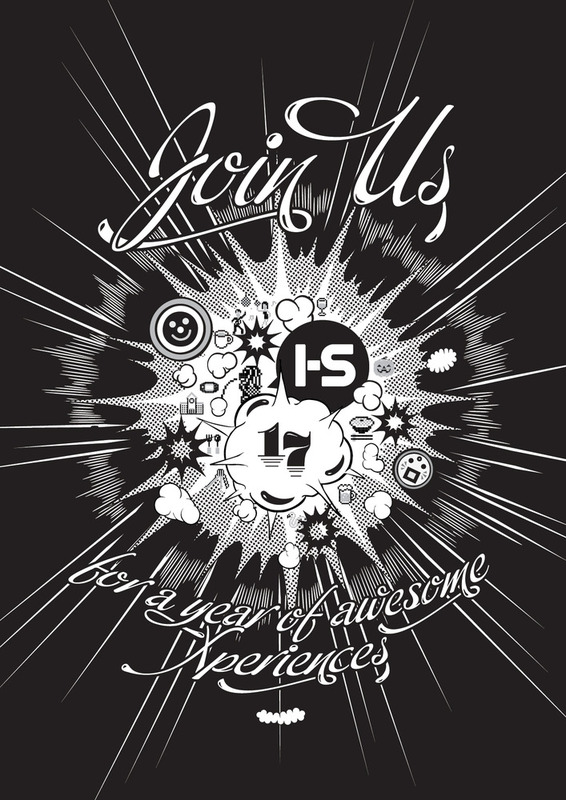 The design will also appear on the cover of the anniversary issue in October. Keep a lookout on the streets!